Blizzard also revealed which teams have already been invited to 2018’s first Contenders season. Overwatch Contenders will resume in 2018 with its first season and a new, seven-region format. Blizzard revealed some details about the Overwatch Contenders series on Dec. 18, announcing that nine Overwatch League teams will field academy teams designed to develop new Overwatch talent. All Overwatch League teams were given the opportunity to start an academy team, but only nine accepted for the first season—Shanghai Dragons, London Spitfire, Boston Uprising, Florida Mayhem, Houston Outlaws, Los Angeles Gladiators, New York Excelsior, Philadelphia Fusion, and San Francisco Shock. Rosters for these nine teams have not been revealed. 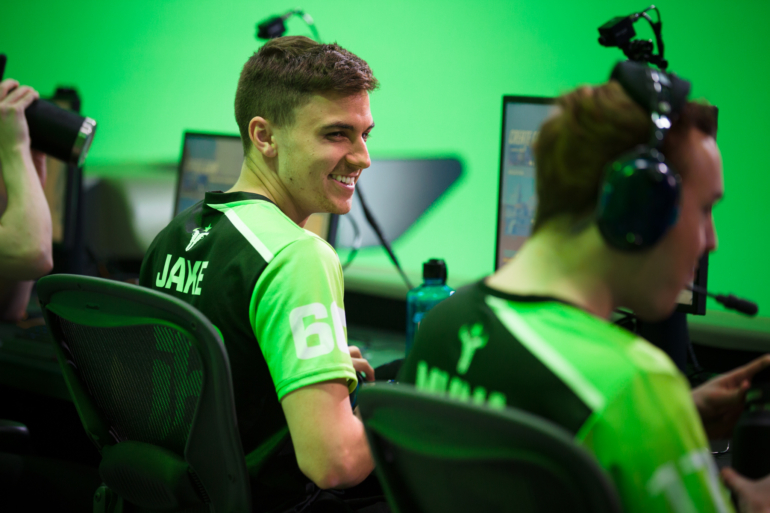 Each Overwatch League academy team will enter into the Contenders tournament for their respective region, joined by top teams from a variety of international Overwatch competitions. Teams were chosen based on 2017 standings in these tournaments, and have until Jan. 9 to accept their invitations. You’ll notice that a few of these teams have since disbanded, so not all of these rosters are expected to accept. Kungarna and the Detroit Renegades have been offered an invitation to the first Contenders Trials tournament. Element Mystic, MiG (formerly known as Afreeca Freecs), Meta Athena, Meta Bellum, MVP Space, and Seven have been inited to the first Contenders Trials tournament in Korea. Contenders Australia and South America will include the top eight teams from each respective Open Division tournament. Teams that place from ninth to 16th will compete in the Contenders Trials for the last four slots in each region. Overwatch’s Open Division tournament registration has gone live, with a division in each of the Contenders regions. Tournament play begins in January with a six-week, Swiss formatted season. The top teams from each region will be invited to compete in Contenders Trials in their region.